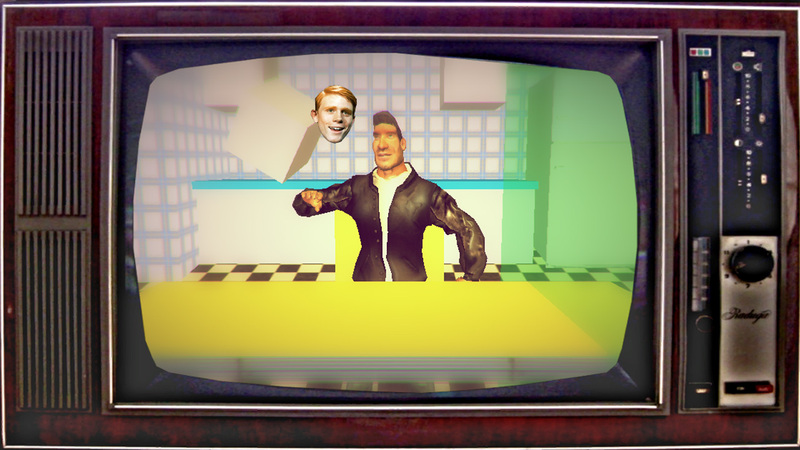 Over at the "Altercation" blog, I've written a post about me and Eddie Cameron's attempt at a Kinect game for a game jam. It's Happy Days themed and the game is rather silly. 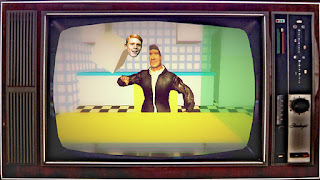 I also muse about the state of Unity3D-Kinect technology and some user interface concepts we learned while making it.